For the first four innings of Tuesday night’s matchup against the Astros, it appeared as if the D-backs were destined for another disheartening loss. Houston’s red-hot offense picked up where it left off on Monday by plating seven early runs off Arizona starter Jason Marquis. 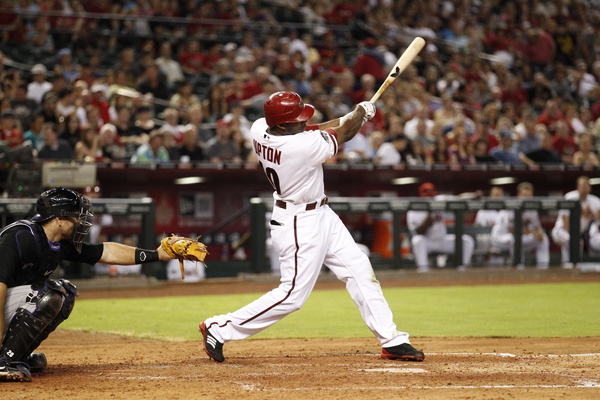 Marquis was knocked out of the game early and the D-backs faced a six-run deficit heading into the bottom of the fifth. That’s when the game took a startling turn. It’s been five years since infielder Sean Burroughs last donned a Major League uniform. His career could have been finished in 2007 when the Seattle Mariners released him in June. But five years and plenty of hard work later, he is back in the big leagues. The D-backs recalled Burroughs from Triple-A Reno prior to Wednesday’s game against the Padres. Burroughs was once a star in the Padres’ minor league system. A first-round draft pick by San Diego in the 1998 amateur draft, he quickly ascended through the minor leagues before making his Major League debut on April 2, 2002. Despite the hype, Burroughs’ career never completely took off with the Padres. In four seasons, he hit .282 with 11 home runs and 133 RBI. He was traded to the Tampa Bay Devil Rays in 2006 where he batted .190 in 25 plate appearances. He was cut by Tampa Bay after only eight games. That’s when his baseball career appeared over. Burroughs was unsure if he’d ever play baseball again. This winter, Burroughs embarked on a comeback, hoping to one-day return to the Major League level, signing a minor league contract with the D-backs. Burroughs then dominated Triple-A pitching will with Reno this season, batting .386 with nine extra-base hits in 27 games. His standout performance there earned him another shot in the Majors. The D-backs roster received another boost on Wednesday when the team activated utitiliy man Willie Bloomquist from the disabled list. Bloomquist missed four weeks due to a lingering hamstring injury. 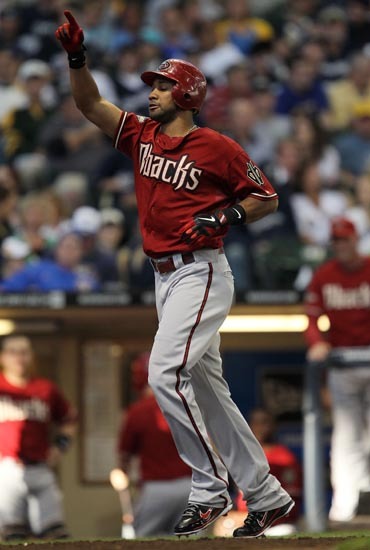 Prior to his disabled list stint, he was an integral part of the D-backs’ lineup. In 14 games, Bloomquist batted .306 with four doubles, seven stolen bases and seven RBI. 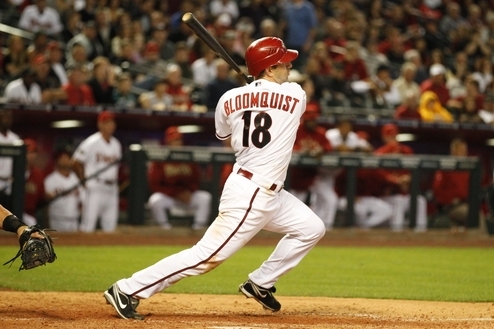 During his first season in Arizona, Bloomquist quickly proved himself to be a constant threat on the base paths. In eight stolen base attempts, he’s been thrown out just once. Given the importance of his speed, Bloomquist did not want to come off the disabled list too early.